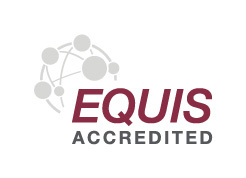 Aston University’s Business School is part of the elite 1 per cent of business schools that is triple accredited by the AACSB, AMBA and Equis. 64.5% average increase in graduate earnings. #1 in the UK for Return on Investment. 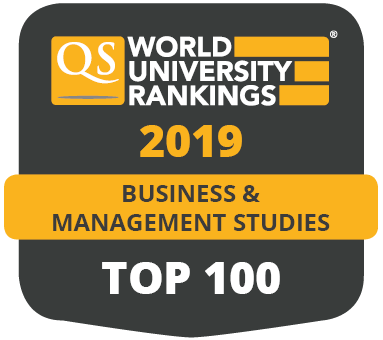 The Business School gives professional learners access to recognised MBA and MSc programmes that are 100 per cent online. 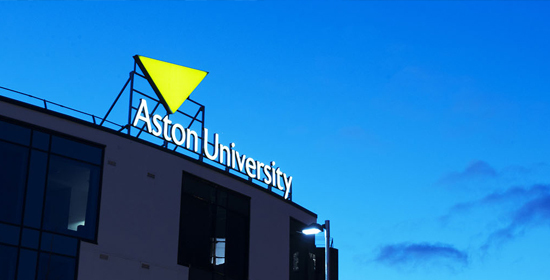 Aston University Online offers MBA and MSc programmes recognised worldwide. 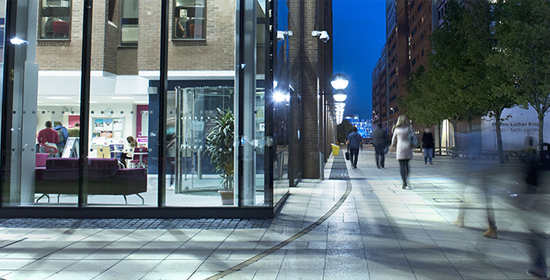 In 2014, The Economist has ranked Aston’s MBA as first in the UK and second in the world on return on investment. 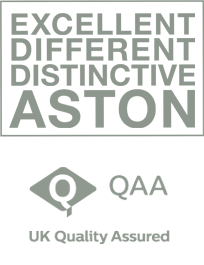 Take a look at Aston’s accreditations, and explore the Business School. When you enrol in Aston University Online, you join a vibrant learning community that provides an optimal online experience. The university is a brick and mortar institution with a strong history and has been a recipient of a Royal Charter since 1966. 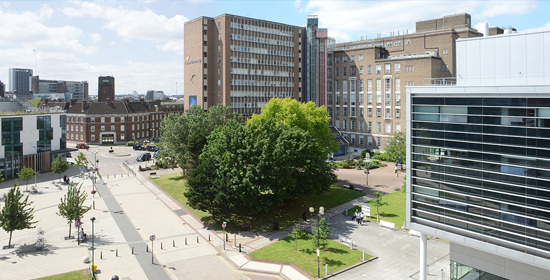 Located on 60 acres of land in the centre of Birmingham, the same experience enjoyed by on-campus students is also brought to you directly through an innovative virtual learning environment. Hear what fellow Aston students have to say about their experiences. Admissions Advisers are available to answer any questions or address any concerns you might have regarding the postgraduate programmes. Simply contact us. 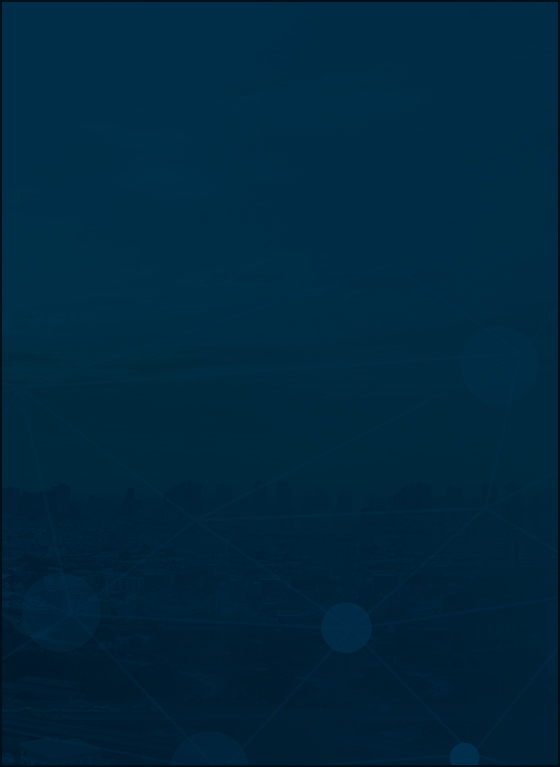 You may also find the Frequently Asked Questions (FAQ) page helpful.